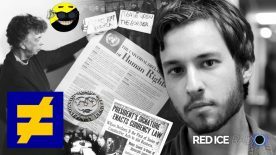 With this message, Arktos officially announces its withdrawal from the AltRight Corporation. 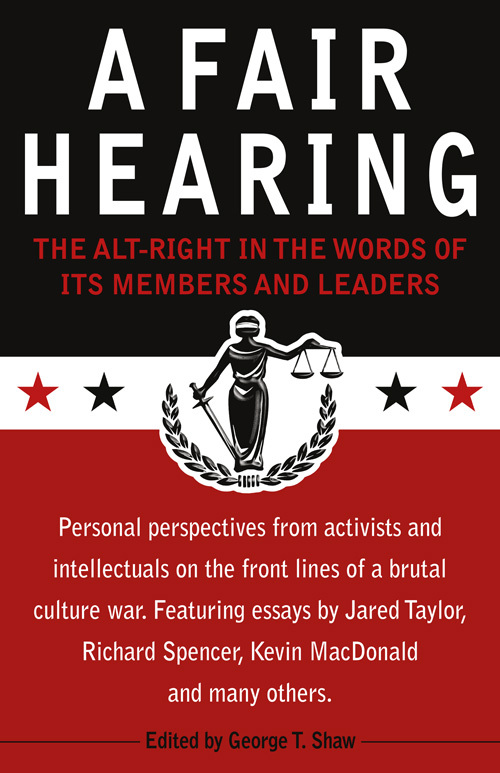 Arktos left the AltRight Corporation in May of this year, but in light of the various deplatforming and media attacks that were mounted immediately thereafter against AltRight.com and the major figures of the movement, we decided to delay announcement of our departure in order to show solidarity with our friends and colleagues in their ongoing struggle. Our departure is not to be construed as a rupture with anyone involved in the Alt Right. We part ways amicably, and we wish nothing but the best to Richard Spencer and his team. 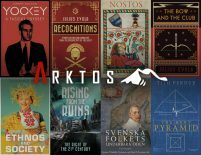 Our decision to leave the Corporation is owed exclusively to developments within Arktos itself. We presently find it necessary to concentrate all our energies on our own quickly expanding array of projects, which include, beyond our ever increasing editing and publication responsibilities, our growing podcast Interregnum and our soon-to-be-launched Arktos Journal. These duties presently demand of us our undivided attention. We send our sincere well-wishing to our fellow travellers in all their future endeavours, even as we set our sights fully upon our own.